►Crystals◄ The mysterious magic of crystals has permeated through the whole ocean realm. Many aristocrats are pursuing its magic power. Folklore said that a small crystal would bring about many variations in combat. Lord, the citizens keep talking about the crystal. Why don’t we have it! 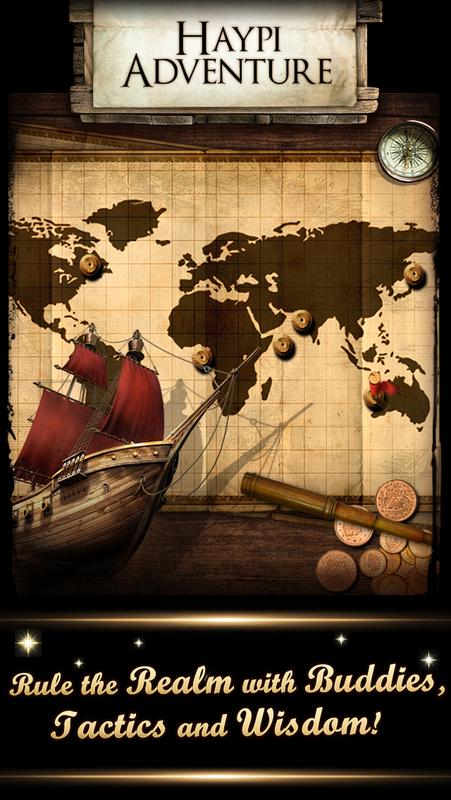 ►Strategies◄ : Find ways to breach people’s defenses, attack when they aren’t ready and plunder their resources! 1. 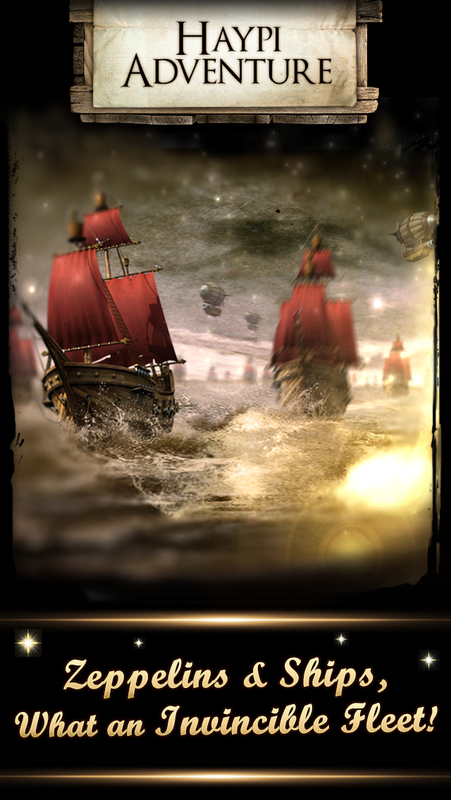 The abnormality occurred between fleets and buildings in combats has been fixed.